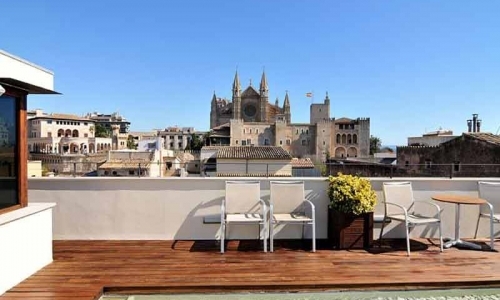 Mallorca is a beautiful place, come experience it with us. 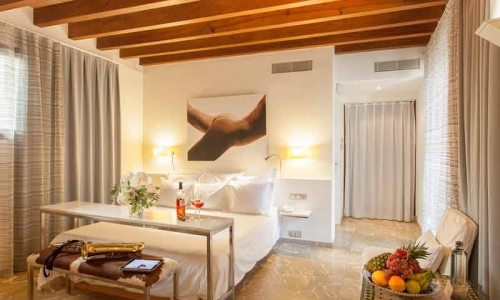 Philosophically, our hotel lies at the crossroads of elegance and comfort. 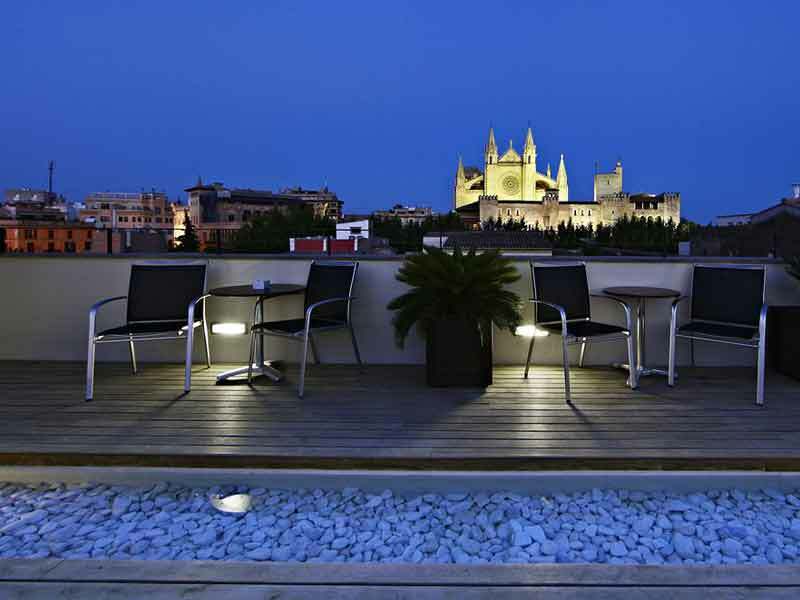 Our building blends old and new, aesthetically pairing a new modern structure with the remnants of a 16th century palace. 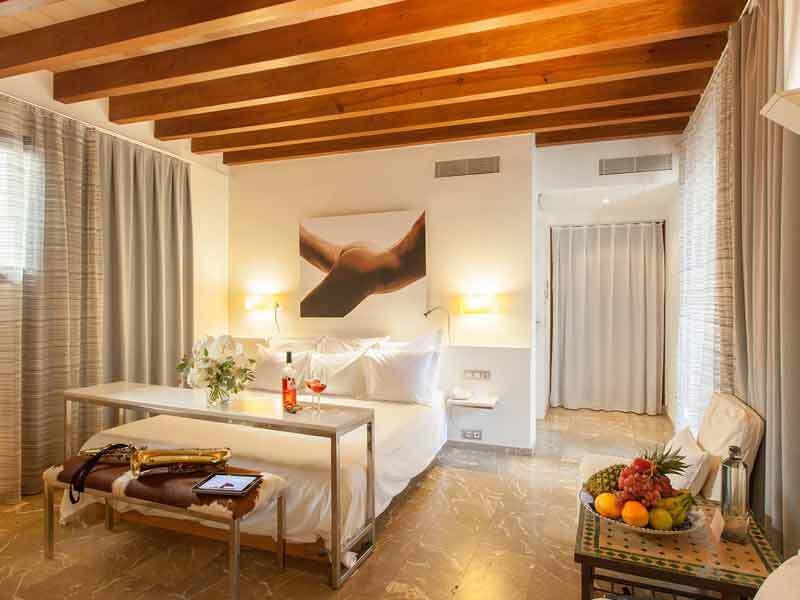 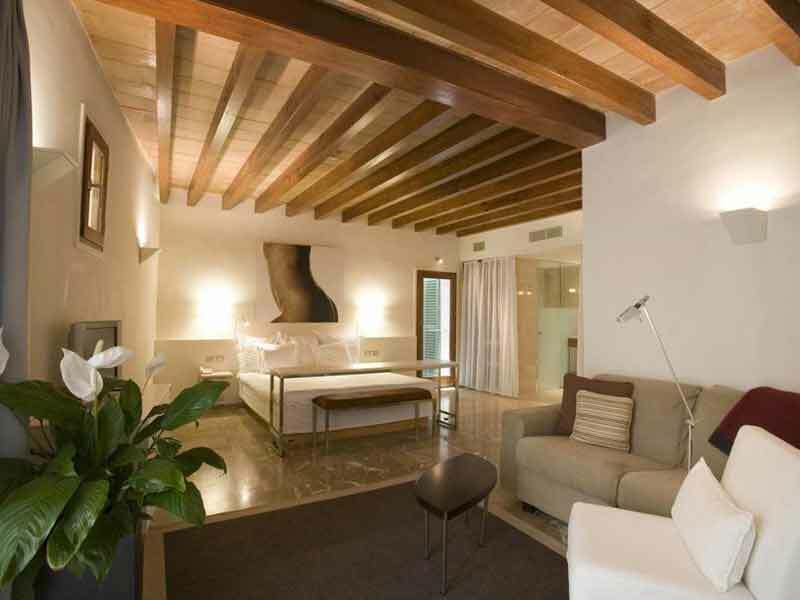 Here, rustic Mallorcan style and contemporary design combine to form a space built for comfort. 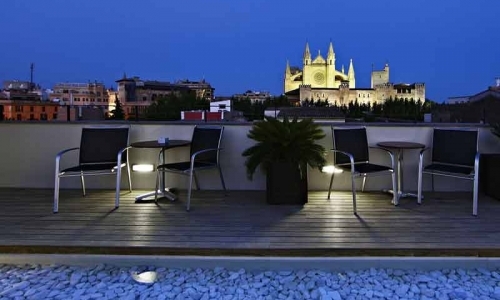 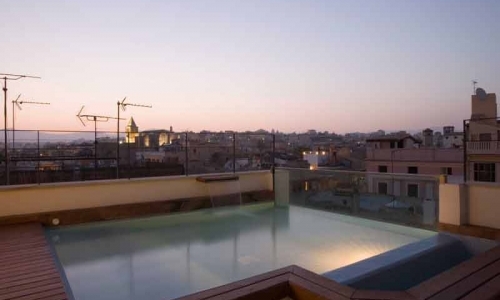 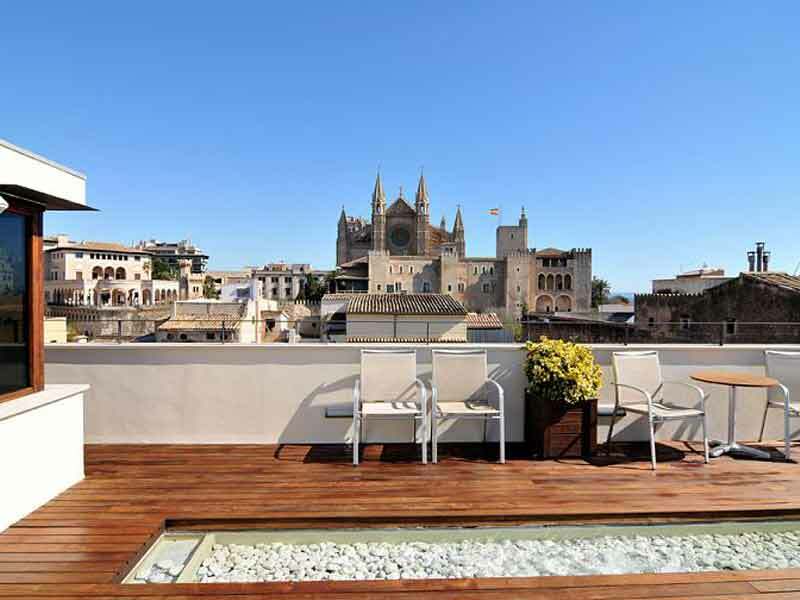 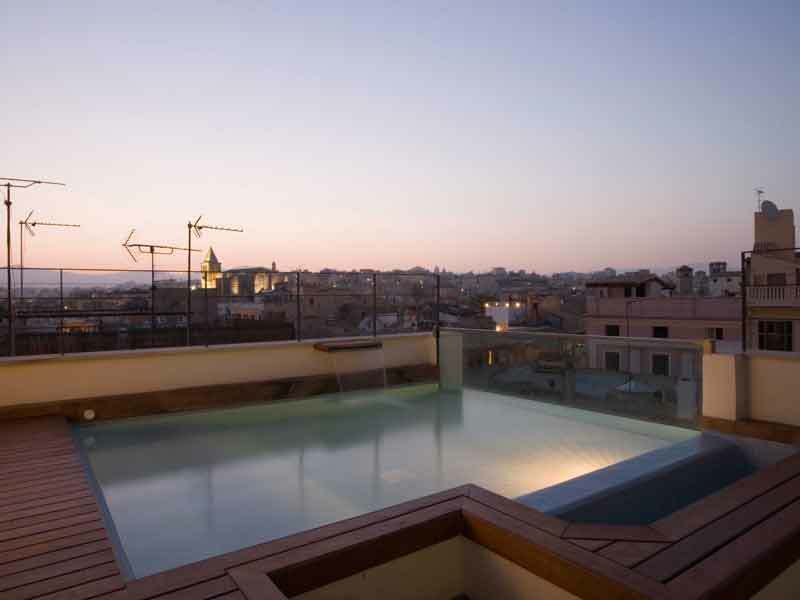 Superbly located in the heart of Palma de Mallorca’s old town, the view from our rooftop terrace offers a portrait of the island few will ever forget.